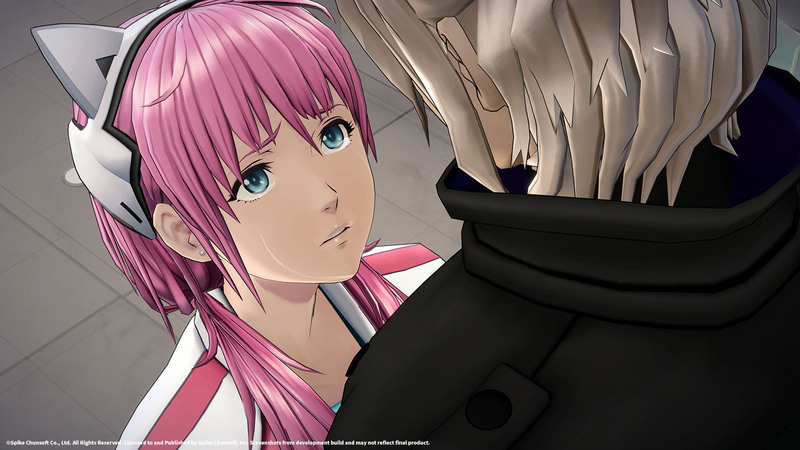 Today Spike Chunsoft announced their latest detective adventure, AI: The Somnium Files. This release will come in two flavors. A standard edition of the game or go for North American exclusive Special Agent Edition. The game will be launching on July 25 for PlayStation 4, Nintendo Switch and Steam.